Quick! Which one has more floor space? 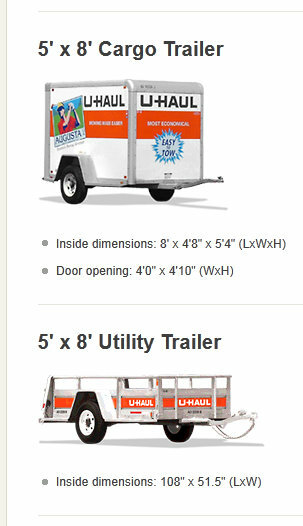 If you are going to provide information to help customers compare products, please use consistent units of measure.